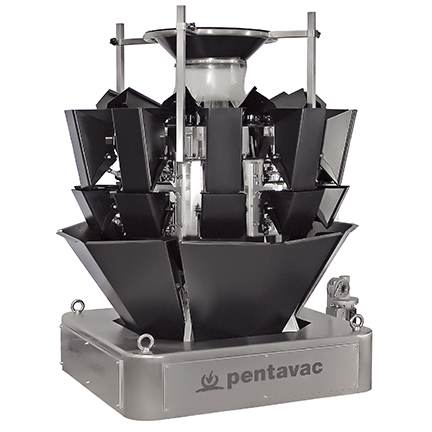 Pentavac weighers are suitable for several applications to satisfy customers requirements. Our multihead MW SERIES weighers are highly appreciated for their reliability in different applications, also not simple. the dosage of small quantities of product to 5 liters for salad and frozen products of medium-big sizes. The modular construction system allows an easy maintenance, cleaning and to substitute spare parts in case of damage. They are equipped with counting software for the dosage in number instead of weight. 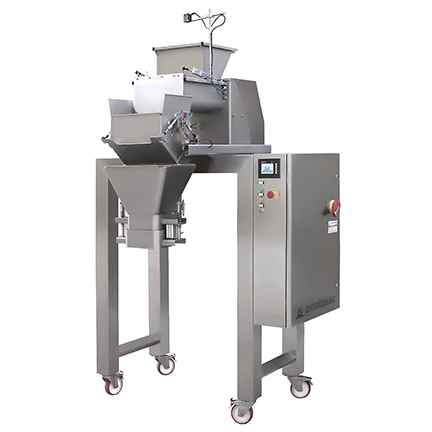 With one or more heads and one or more augers, the DOSIWEIGH WP1 is the most indicated auger weigher for non-sliding products. The best compromise between productivity, precision, washability and price! It can be used with different products like shredded or julienne mozzarella, tripe or precooked products. 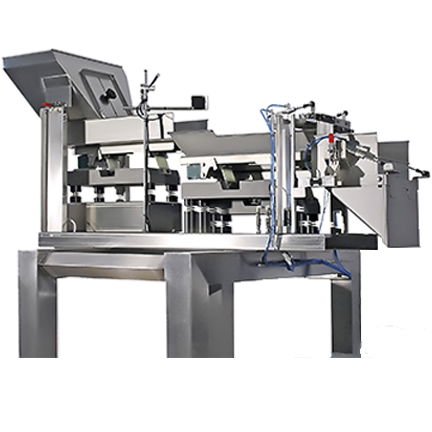 This weigher can be installed over all the Pentavac VFFS, but also over tray sealers and thermo forming machines of the best brands. The transport of the product is made by belts controlled by inverters. Particular-shaped axles with independent motorization help reach the leveling of the product on the conveyor. The last axle pushes the products in the weighing bucket to reach the targetweight. This system can be installed over all Pentavac machines. 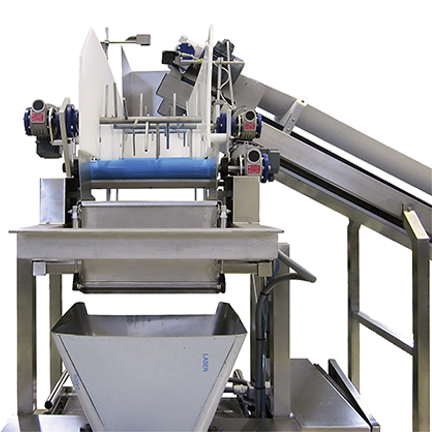 The linear weigher VIBROWEIGH WP3 is fitted with vibrating channels for the extraction of sliding products from the hoppers. Recently renewed, the linear weigher is essential for fragile products and it can be installed over all the Pentavac VFFS and inclined machines. 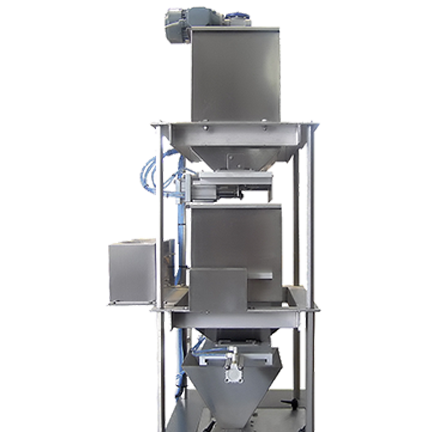 This weigher is advisable for customers who approach a packaging system for the first time.